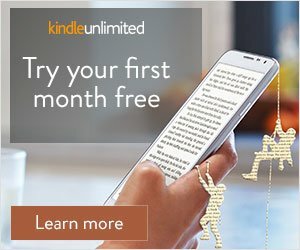 Synopsis via Goodreads: From the author of Maybe in Another Life—named a People Magazine pick and a “Best Book of the Summer” by Glamour and USA TODAY—comes a breathtaking new love story about a woman unexpectedly forced to choose between the husband she has long thought dead and the fiancé who has finally brought her back to life. One of my reading goals for 2016 was to push myself to read more Adult Fiction. 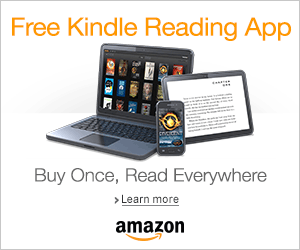 I wanted to read more thought-provoking literature that pushed me outside my comfort zone. It’s no secret that Adult Fiction gives me anxiety, I’ve said it time and time again. Whenever I read Adult Fiction, I always find myself reflecting back on my own life and all the decisions I have made, thus far, that have brought me to where I am today. 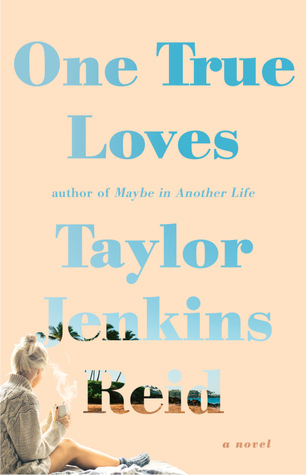 One True Loves by Taylor Jenkins Reid was no different. This book…THIS DAMN BOOK ripped open my heart and forced me to re-evaluate all my thoughts about true love and soulmates and second chances. R.I.P MY FEELS! One True Loves follows the story of Emma Blair, a young woman who marries her long time high school sweetheart, Jesse Lerner, and starts a new life filled with adventure. But days before their first wedding anniversary, her one true love is taken from her and Emma is finds herself back in the small town she was so desperate to leave behind. She slowly starts to put her life back together and eventually, she falls in love once again with Sam Kemper. Emma is happy again, that is until she receives a call informing her that Jesse is alive and is coming home. Now Emma will have to choose between old love and new love and deciding which love is her one true love. I AM ABSOLUTELY IN LOVE WITH REID’S WRITING STYLE. This book is filled with beautiful quotes and metaphors about life, love, and new beginnings. I don’t think I’ve ever highlighted so many quotes in an eBook before. Her writing is simple and beautiful and it hits your right where it hurts. After reading the first chapter on the train, I had to put it down because I was already tearing up. I love the slow build up of the plot as we get to see how Emma meets both Jesse and Sam, how she loved and lost and managed to fall in love again. My emotions were all over the place with this plot as we watched Emma fall apart and come together again. Plus the suspense is THICK AS HELL in this book as Emma goes back and forth deciding between who she should choose. One thing that worried me a little before starting this book was the love triangle. I am not a fan of love triangles and I was worried that this aspect of the book would make it hard for me to enjoy it. BUT THIS IS NOT YOUR TYPICAL LOVE TRIANGLE, IT IS SO MUCH MORE THAN THAT. This was not only a story about a woman choosing between two loves, but it was also about Emma rediscovering who she was and having to decide whether or not she wanted to stay the person she was now or return to the person she once was when she was with Jesse. DAMMIT THAT WAS NOT AN EASY DECISION TO MAKE! Emma is honestly a damn strong character because put me in her shoes and I would be running for the hills. I don’t understand how people chose teams for this book because both guys genuinely cared for Emma and no matter who she chose, she was loved by both of them and they only wanted her best interest at heart. One True Loves was a refreshing and beautiful story with a love triangle done right! I spent an hour sobbing my eyes out after I finished this book, overwhelmed with feels because of the bittersweet ending. I also added all this author’s work to my TBR and I can’t wait to read more stories that will rip out my heart. If you haven’t read this book yet, I highly suggest you change that now and pick this book up. You won’t regret it! I have been curious about this author for a while. She has another book called Maybe in Another Life that I am dying to read. This sounds just as interesting. I’ve just recently discovered her books through other bloggers who were raving about this book and I’m happy to say this one was a hit for me. I plan on picking up Maybe in Another Life in a few weeks and I hope it’s as good as One True Loves. That’s great to know! I am really hoping I can get my hands on it soon! So many books, so little time! I must read ALL THE THINGS! Awe this is a great review! I liked this book too, I’m a sucker for romance quotes so I was totally loving all the cute love sayings going on in this book also! I have yet to read Corinne Michael’s book, but I have the Salvation series on my TBR! My friend read them and said she really loved the series. Hopefully you enjoy this book too!